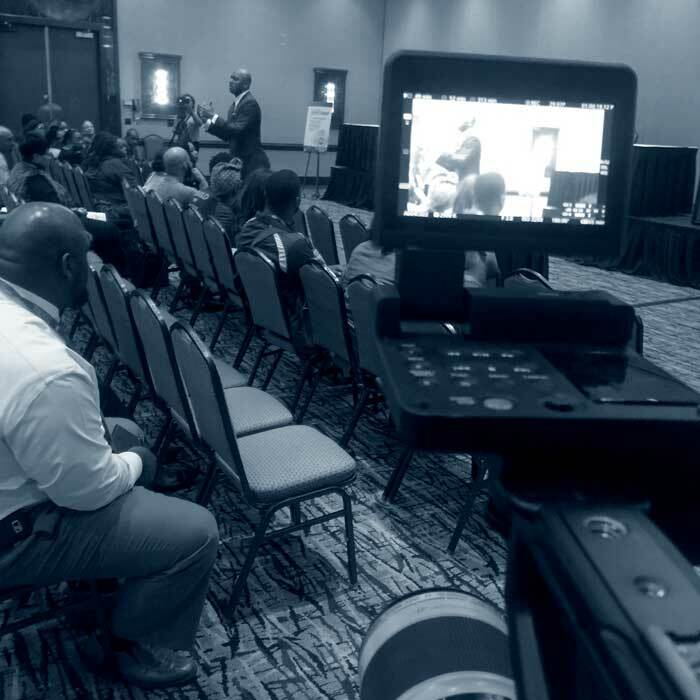 To capture a live event focusing on Dr Samuel Jones with multiple angles and, intreview talking head setup. Produce a highlight video for the use of social media and deliver RAW video files VIA harddrive for later use. Dr. Jones has the content to show his message and passion by way of video. Giving a clear visual perspective of what kind of speaker he is. Video on a website helps you standout along with great SEO efforts. 88% of visitors stay longer on a site with video displayed.